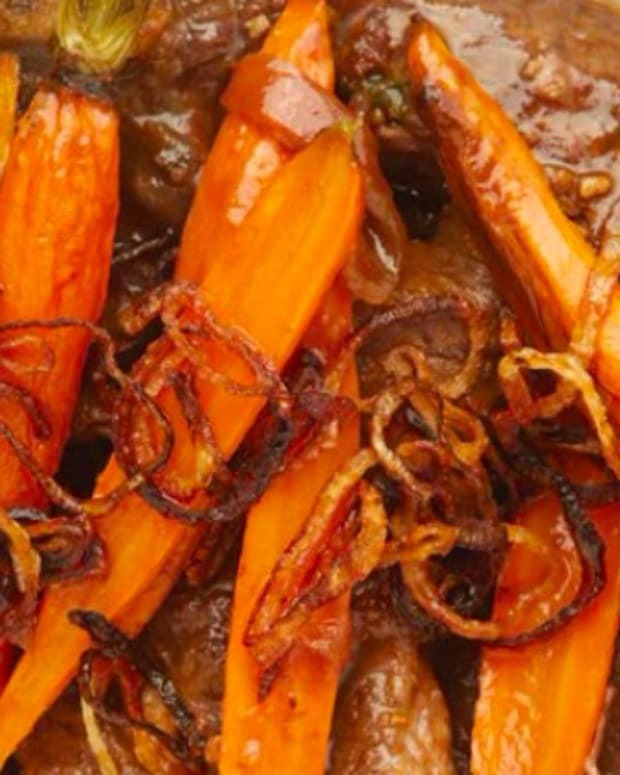 Braised pot roast is an American tradition. 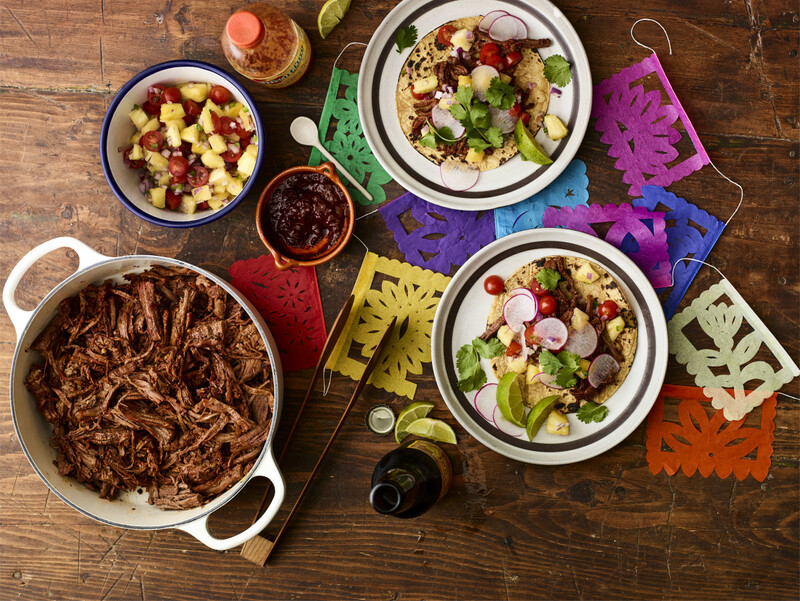 Adding some Mexican flavors and serving the roast alongside some tangy pineapple pico de gallo and the most incredible al pastor sauce EVER, transforms this humble dish to a real fun foodie experience. 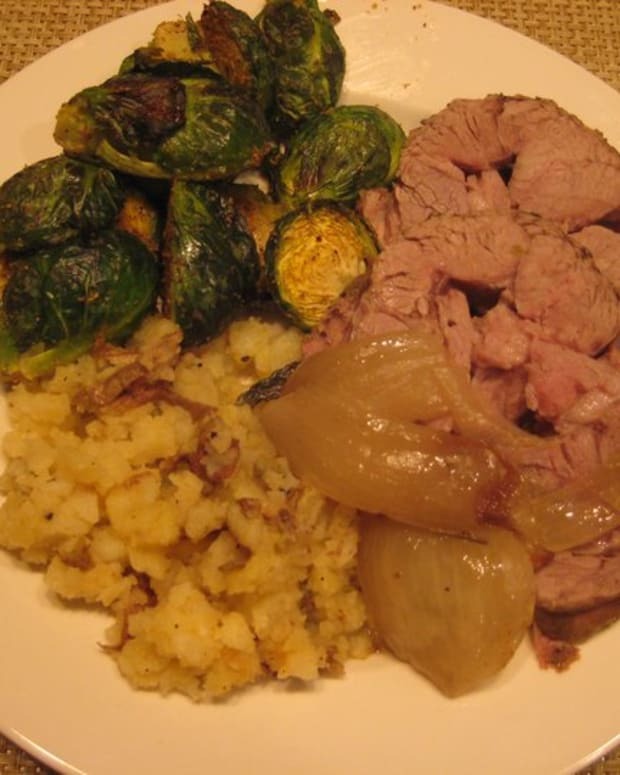 You can also serve the roast as is, with its pan juices as part of a holiday feast or family dinner. 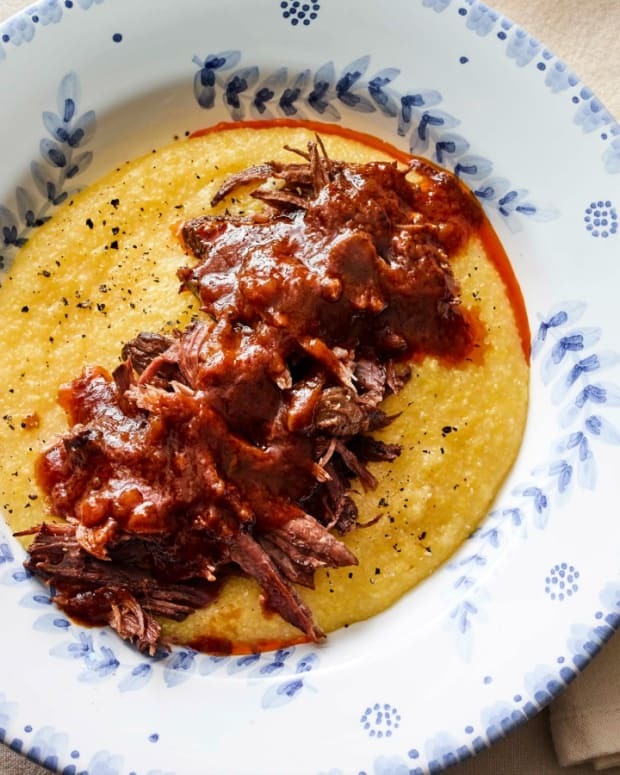 The roast is delicious on tacos, but also wonderful with creamy mashed potatoes or Mexican fried rice. 1. Pat dry pot roast and season with salt and pepper. 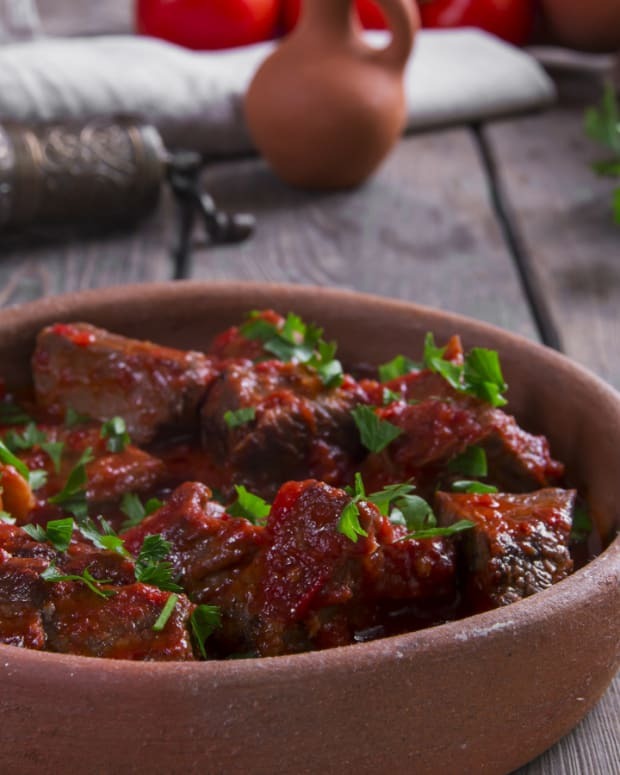 Caramelize pot roast, in a Dutch oven, lightly coated with evoo, over medium-high heat, until dark brown. 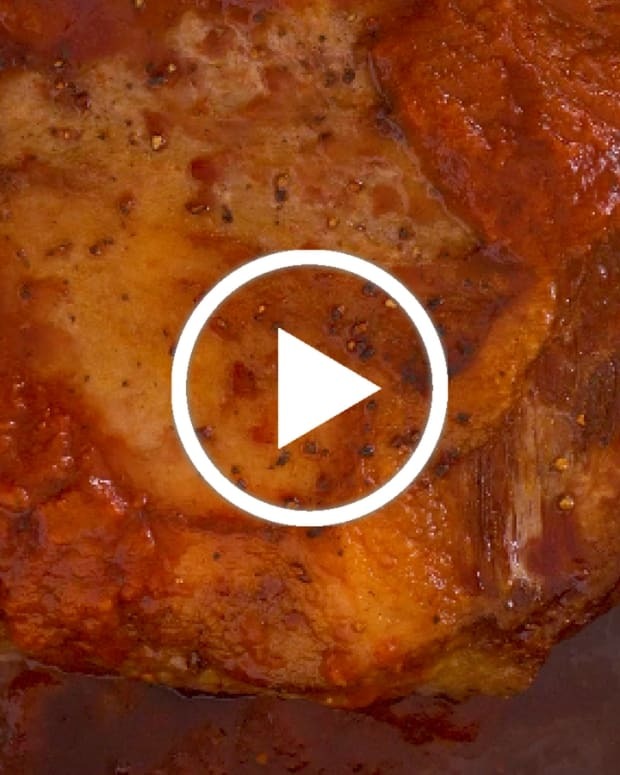 Transfer pot roast to a plate. 2. To the same pan, caramelize onions, being sure to scrape any brown bits up, until onions are dark. Add red peppers and garlic and stir to combine. 3. Add wine, chicken stock, ancho chilies, prunes, thyme and rosemary. Cover and braise for 2 ½-3 hours or until very tender. Transfer meat to a cutting board and rest. 5. Pull meat using two forks and place back into pot with sauce. 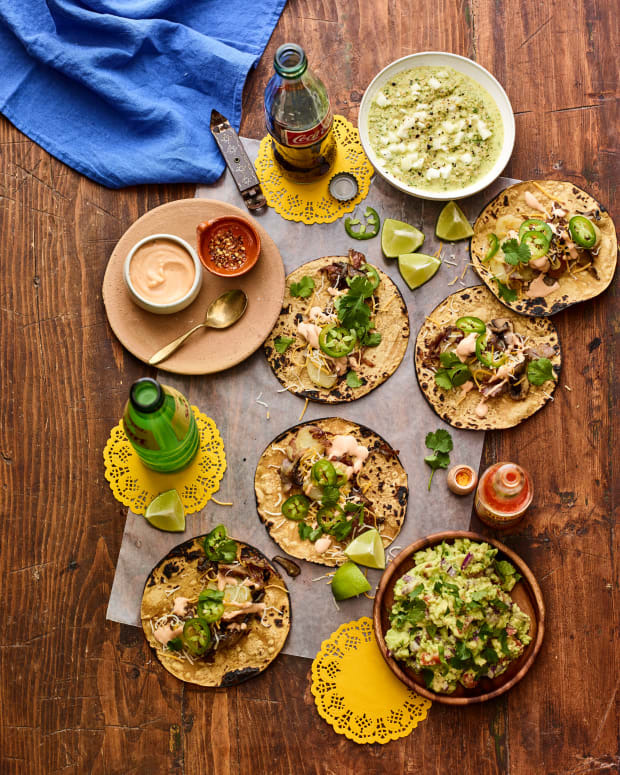 Serve atop warm tacos, drizzled with al pastor sauce and topped with pineapple pico de gallo, fresh herbs and lime wedges.